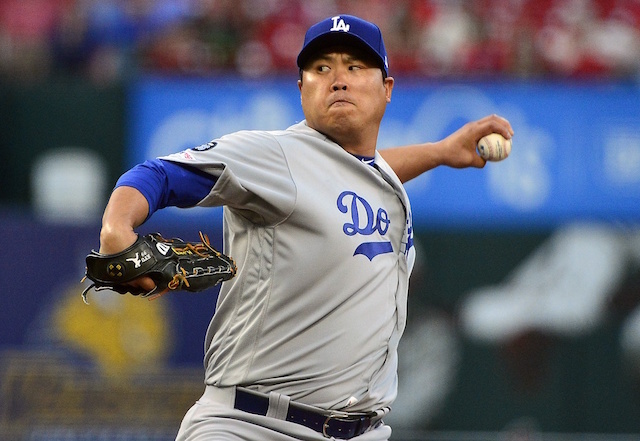 Heading into Spring Training, who would be in the Los Angeles Dodgers starting rotation come Opening Day was clear. Health permitting, the group figured to be comprised of Clayton Kershaw, Walker Buehler, Hyun-Jin Ryu, Kenta Maeda and Rich Hill. Health became somewhat of an issue, however, as Kershaw was temporarily shut down due to inflammation in his throwing shoulder. The injury surfaced days after Dodgers manager Dave Roberts formally named Kershaw the club’s Opening Day starter. The three-time Cy Young Award winner has since resumed playing catch and has yet to throw off a mound. 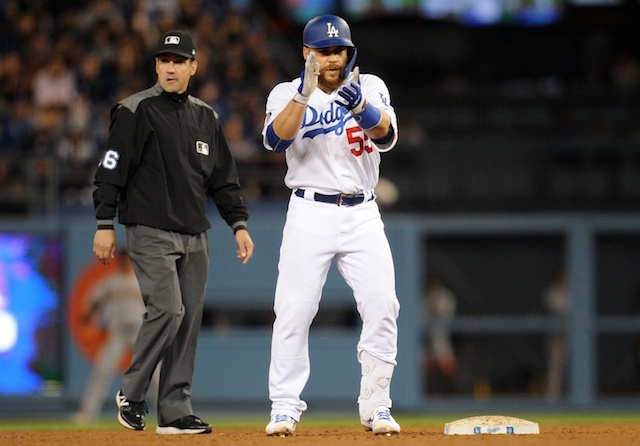 When Kershaw will do so remains unclear, putting his Opening Day streak in serious jeopardy. Meanwhile, Buehler has been slow-played this spring as he’s coming off a career high in innings pitched. 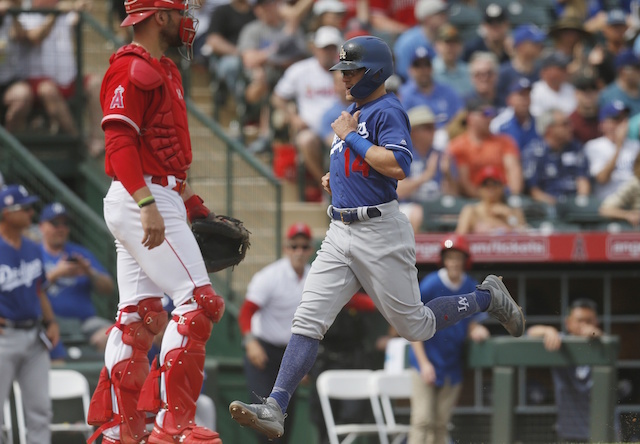 The Dodgers have maintained both Buehler and Kershaw will be available when the team begins the 2019 season on March 28 against the Arizona Diamondbacks. 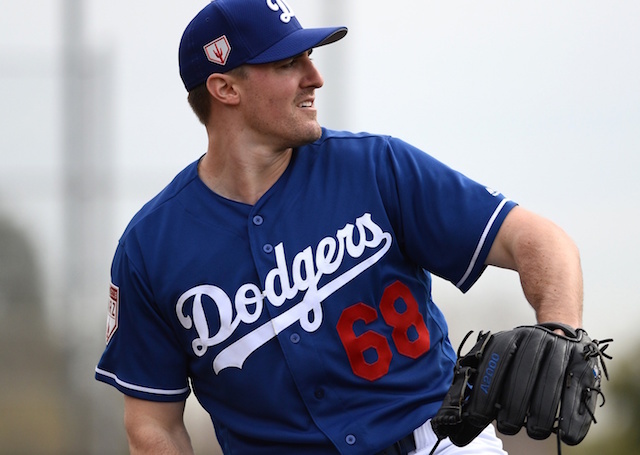 Roberts also said Ross Stripling is the next man into the rotation if any starter were to begin the season on the DL. Stripling starts today, and would need one extra day of rest between now and 3/28 to pitch Opening Day. Stripling being viewed as the Dodgers’ sixth starter is hardly a surprise. Although Julio Urias has been impressive thus far in Spring Training, he’s still being handled with caution, both because of the shoulder surgery in 2017 and not yet having a full season in his career. Whether he’s a member of the Opening Day rotation or not, Stripling presumably will be in for another season as a swingman. He filled in admirably as a starter through the first half of 2018, earning his way to a first career All-Star Game selection. Stripling did succumb to fatigue as the season wore on, which he hopes to have learned from and rectified moving forward after a winter of workouts aimed at improving strength and stamina.